Pieces of shiitake, oyster, & portobello mushroom simmered w/ onions, celery & carrots. 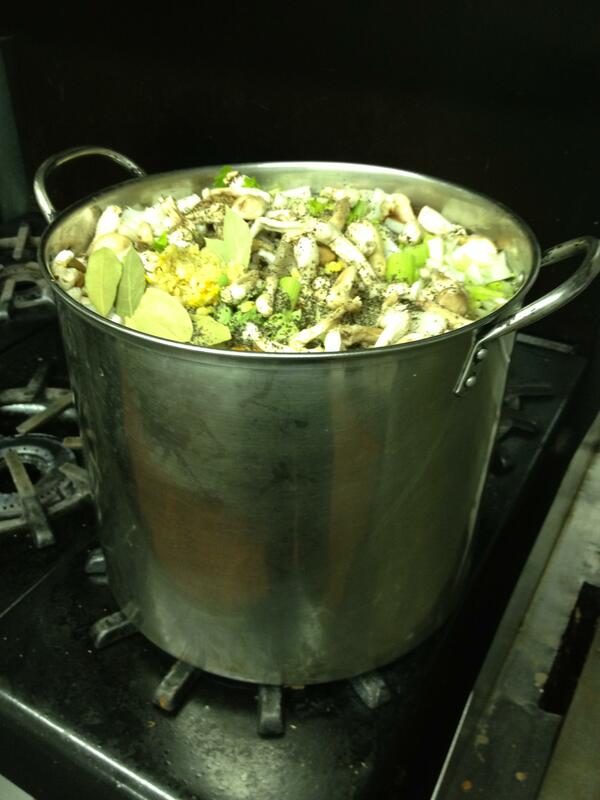 Strain, then make risotto with the broth, adding butter, cream, garlic & seasoning. And love. You gotta have love. And seconds. You gotta have seconds, too. 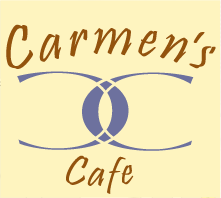 This entry was posted in Welcome to Carmen's Bistro. Bookmark the permalink.